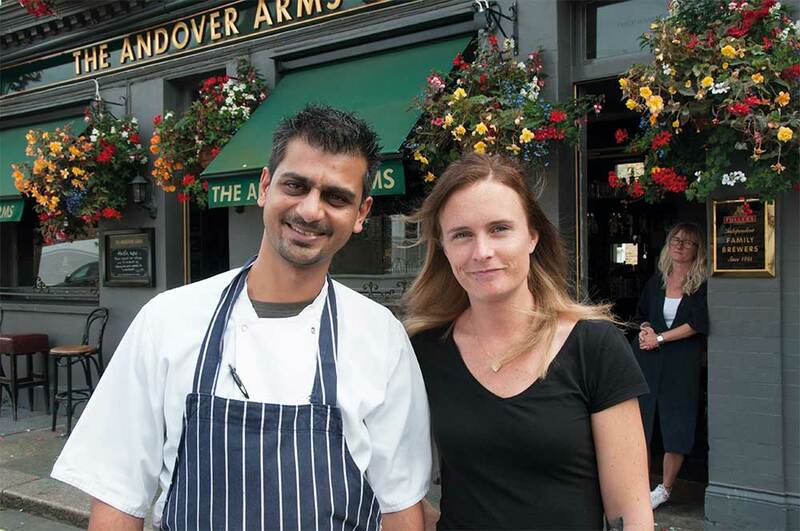 You may have to search quite hard to find The Andover Arms in the heart of Brackenbury Village, but the quest is well worthwhile. 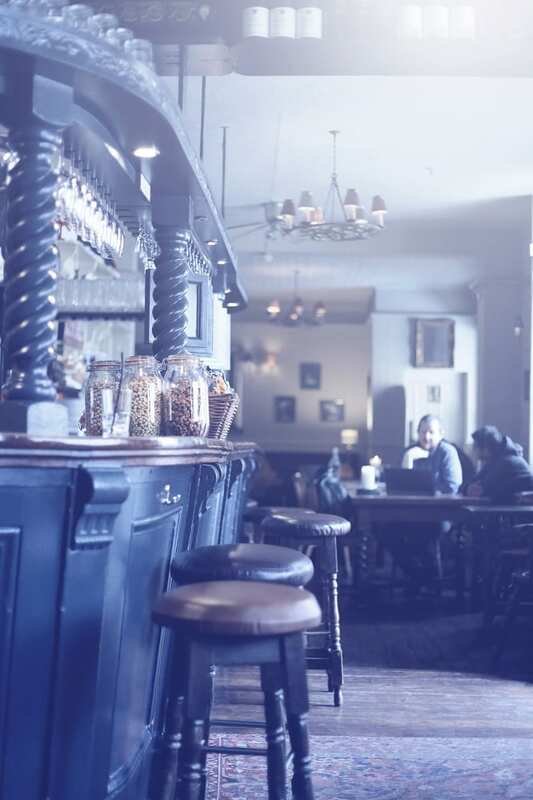 Tucked away in the terraced streets, it is the epitome of an old-fashioned, intimate English pub. 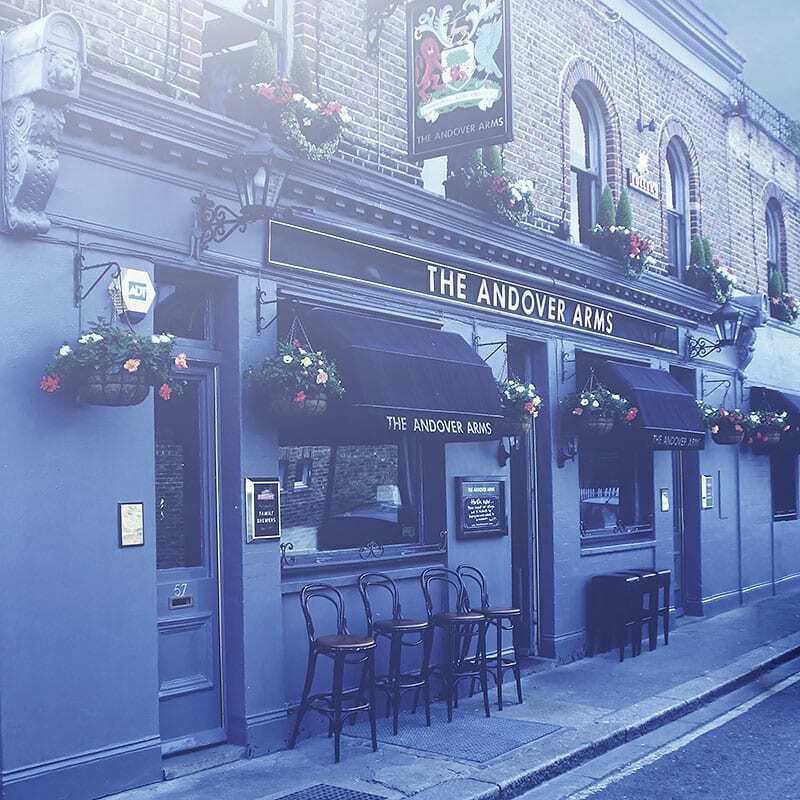 In fact, the locals will tell you that they regularly appear in photographs taken by tourists eager to sample a proper London pub atmosphere and lured to Hammersmith by The Andover’s impressively high rating on TripAdvisor. 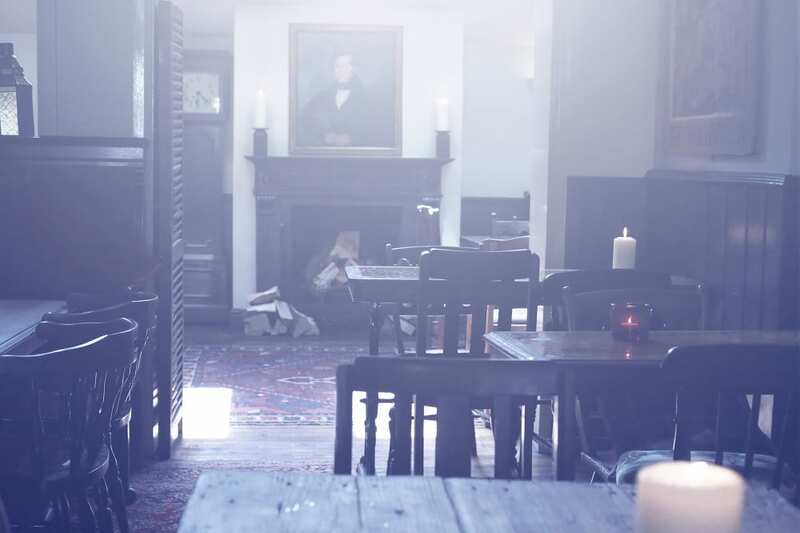 The pub has such a cosy feel. It’s homely and you feel you’re part of a local community, everyone talks to you and is just so friendly.